Featuring a garden, Apartments Karla is located in Bibinje. Zadar is 8 km away. Free private parking is available on site. 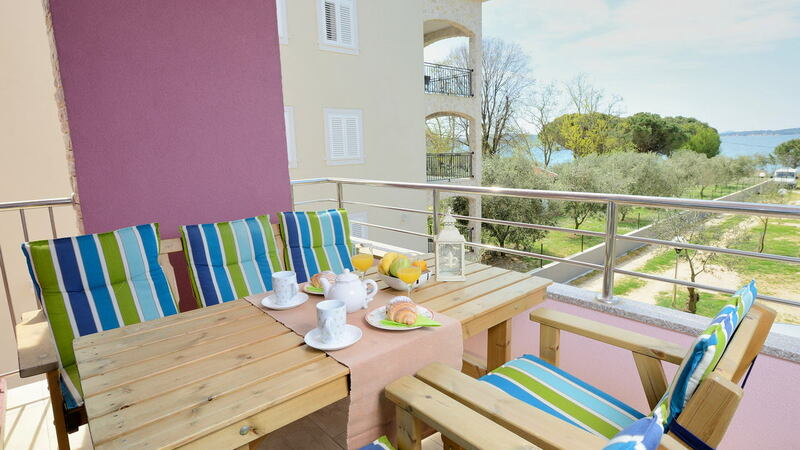 Featuring a balcony, the accommodation features a dining area and seating area with a flat-screen TV. There is also a kitchen, fitted with a microwave, fridge and stovetop. Every unit is equipped with a private bathroom with a bath or shower and free toiletries. Bed linen are provided. 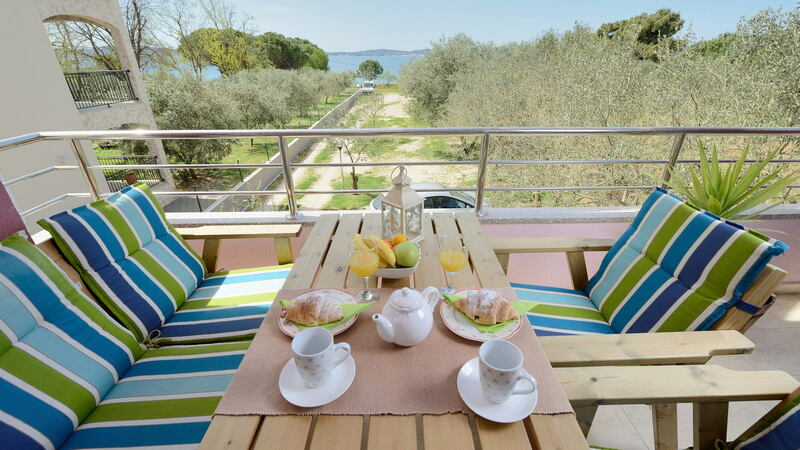 Biograd na Moru is 17.7 km from Apartments Karla, and Pag is 46.7 km from the property. 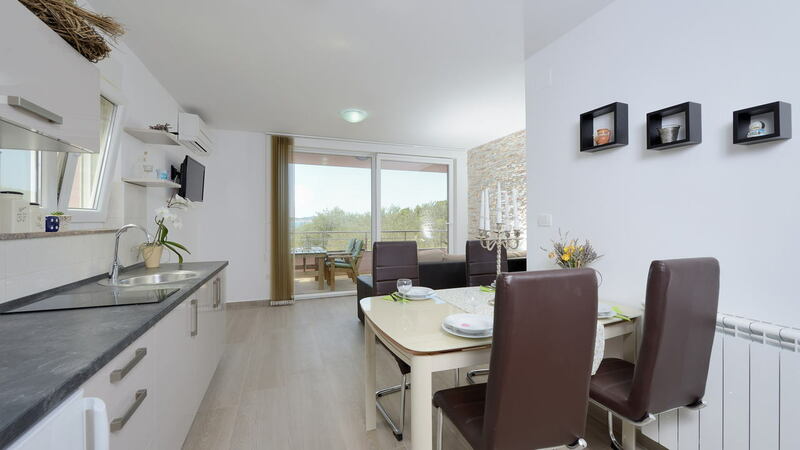 The nearest airport is Zadar Airport, 6.9 km from Apartments Karla. This is our guests' favorite part of Bibinje, according to independent reviews.